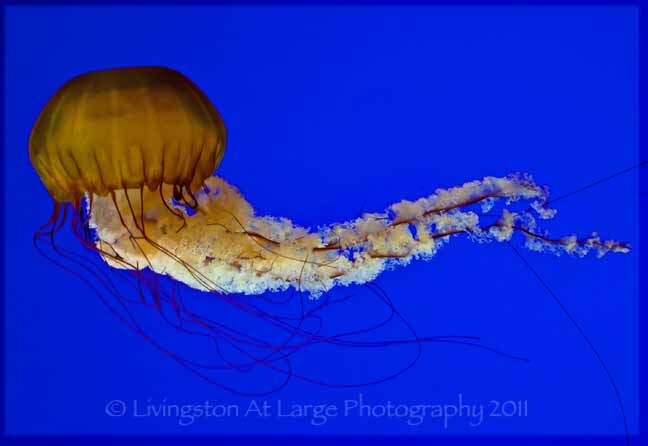 The Oregon Coast Aquarium, located in Newport, Oregon is a little Oregon coast gem. 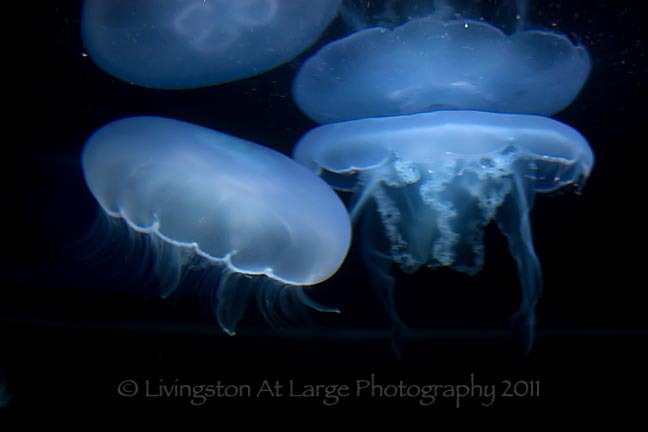 With a nice variety of sea life and botanicals it is worth taking an afternoon for some marine photography. I played around with my lenses and generally had a good time. Even more fortunate for us, our daughter, Cassandra, was working there at the time, so we not only got some comp tickets, she took her whole dinner break to give us a guided tour. She knew a lot about the animals and their habits. It was really impressive. She should be a tour guide! The grounds are sectioned into specific areas. 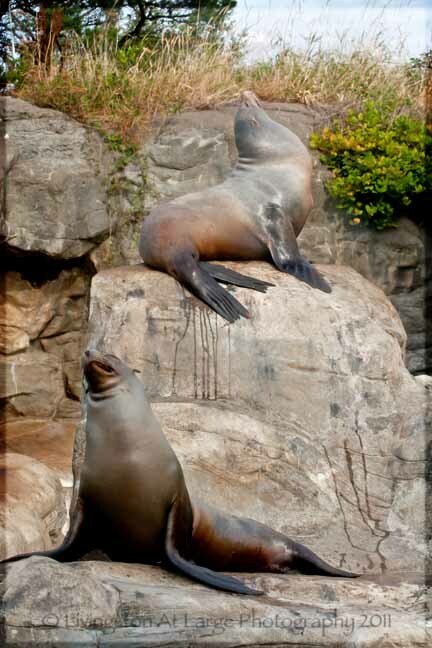 Swampland, Passages of the Deep, Seals and Sea Lions, Sea Bird Aviary and many more. In particular I liked the Sea Bird Aviary. 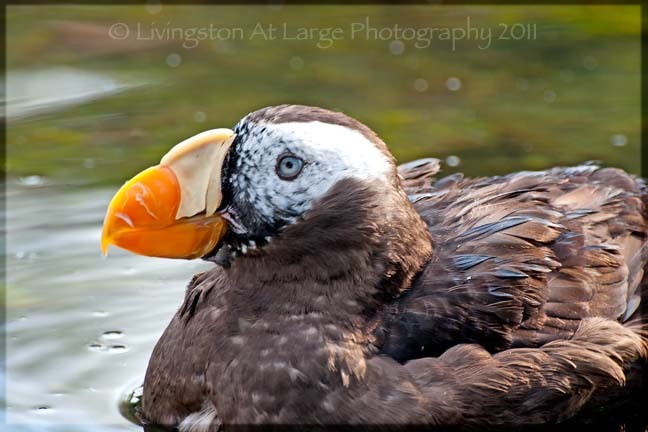 You would think with all those years I worked at Sea World, I would have no interest in Puffins…….but no. They are too cute to pass by with a camera. Here you can practically touch them. 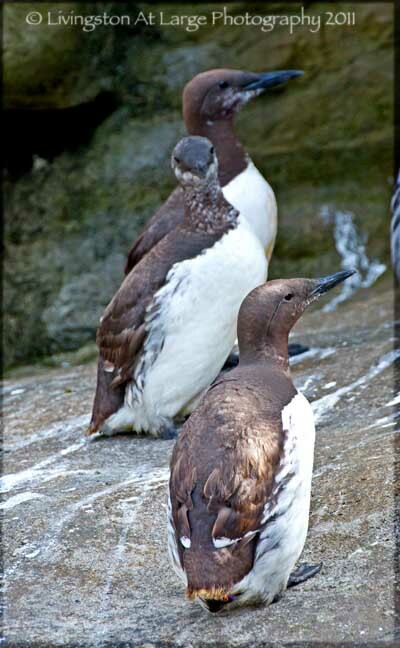 The Common Murres are also very pretty and with a new Tamron 70-300 SP lens to test. Well, I was very happy! All those years at Sea World did however make me immune to the charms of Sea Lions. They are cute, obnoxious and, well, sea lions. They do, however pose nicely. Big fat hams. The room with the Jellyfish took a lot more of my efforts. It is very dark. I played with all my lenses. I had some luck with my regular kit lens shooting the anemones, but I still ended up getting the best images of the jellyfish with the Tamron 70-300SP lens. 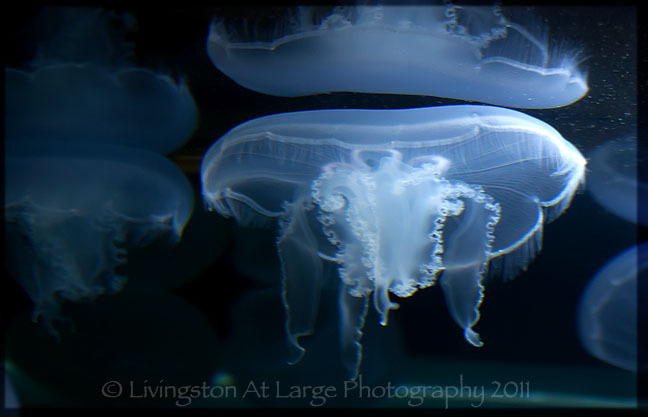 Truly, I could have stayed all day in the jellyfish room. 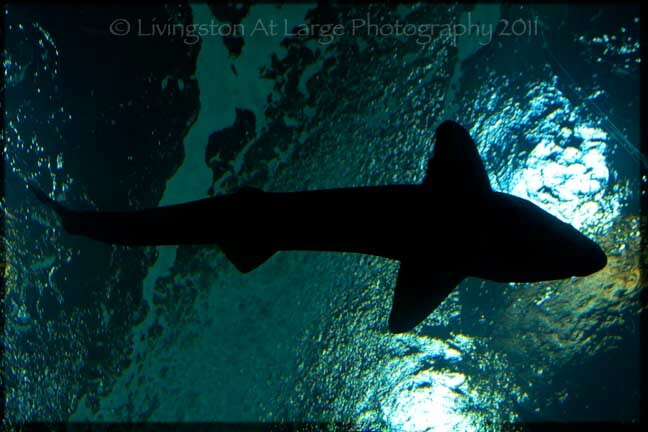 Walking through the shark tunnel is really fun and very challenging for photography. The sharks move fast. I had the best luck shooting into the light with the sharks above. We had some obligations a couple hours away so we didn’t get to do the gardens and such, but we are going back in the near future because I saw some real possibilities for marsh birds and the like out there! The Aquarium is open every day except December 25th. Occasionally the Aquarium closes early to prepare for various special events. 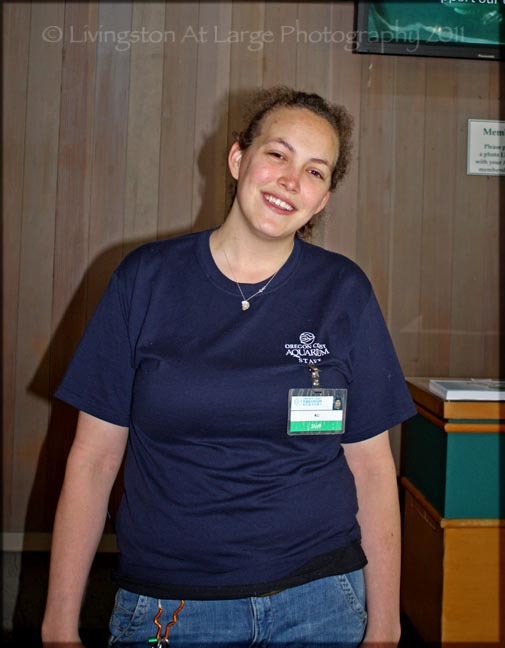 Please check the Oregon Coast Aquarium Website for this and admission rates.